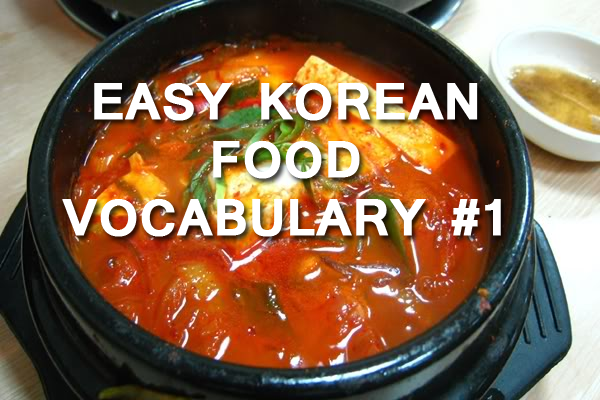 June 23, 2013 by The Junkie 0 comments on "How do you say Kimchi in Korean Or 25 Easy Korean Food Words for Beginners"
Learning Korean? Yes, yes, that’s why you’re here. Chances are you’re looking for the basic, must-know words you’ll use in real life. Food is on the top of my list. I like to eat. So, I’ll assume it’ll be on the top of yours too. Learn the top 25 Korean Food and Drinks here. 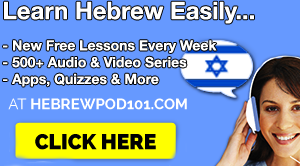 How should you learn these effectively? Copy, paste, and save. Or print this out and add it to your Korean learning notebook to refer back to. Those are the basics. Just what you need to survive on if you’re a complete Korean newbie. Now, how can you order/buy all of this stuff in Korean? Here’s a simple phrase. Point to any food and say..
Similarly… you can take out Igeo/this and replace it with any of the 25 words above. Mul juseyo. 물 주세요. Give me water, please. Keopi juseyo. 커피주세요. Give me coffee, please. Want to learn and speak with Audio & Video Lessons? Sign up KoreanClass101 for Free. 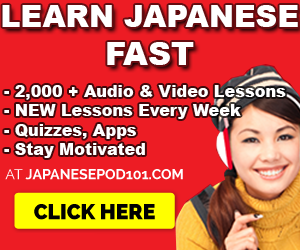 >>Click here to sign up at KoreanClass101 FREE & start learning and speaking Korean! 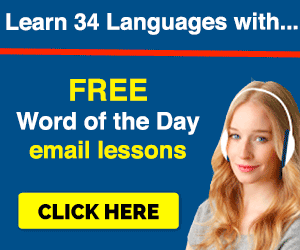 Previous Previous post: Here’s Why You Should Learn Language Online FREE…and Also Why You Won’t. 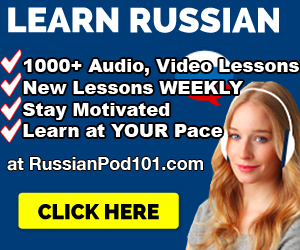 Next Next post: Learning Russian – Is It Easy To Learn Russian Or Will I Break My Brain?